The ultimate musical "a curse on all your houses", before Altamont, before the National Guard shooting students in Ohio, before the chaos at the 1968 Democratic convention and the victory of Richard Nixon, Zappa and the Mothers were there, right in the thick of the summer of love, exposing it for the sham that it is whilst refusing to let the establishment off the hook at the same time. Lyrically bang on target, the album expresses Zappa's anger as the momentum of the civil rights movement and all the movements for progressive social change that had built up in the earlier part of the decade is squandered by naive hippies espousing incoherent, vacuous philosophies and showing more interest in taking drugs and getting laid than genuinely changing the world. Along with Love's "Forever Changes" and *maybe* the work of the Doors, this ranks amongst the very first albums to suggest that the Age of Aquarius might, in fact, simply be a washout. Musically speaking, it's a bit less schizophrenic than Absolutely Free, partially because of the unity of the concept. Between the tape effects and whisperings at the edge of the recording, some of which hide the inner thoughts of the hippy musicians the band are parodying, the music begins with a strident, almost militant tone with "who needs the peace corps", takes pot-shots at the establishment with "Bow-Tie Daddy" and "Mom and Dad", and as the 60s generation gets gradually consumed by Vietnam amidst the fairytale gadding about of "Let's Make the Water Turn Black" the music - like the movement it is criticising - breaks down and gives way to the incoherence musique concrete of The Chrome Plated Megaphone of Destiny. 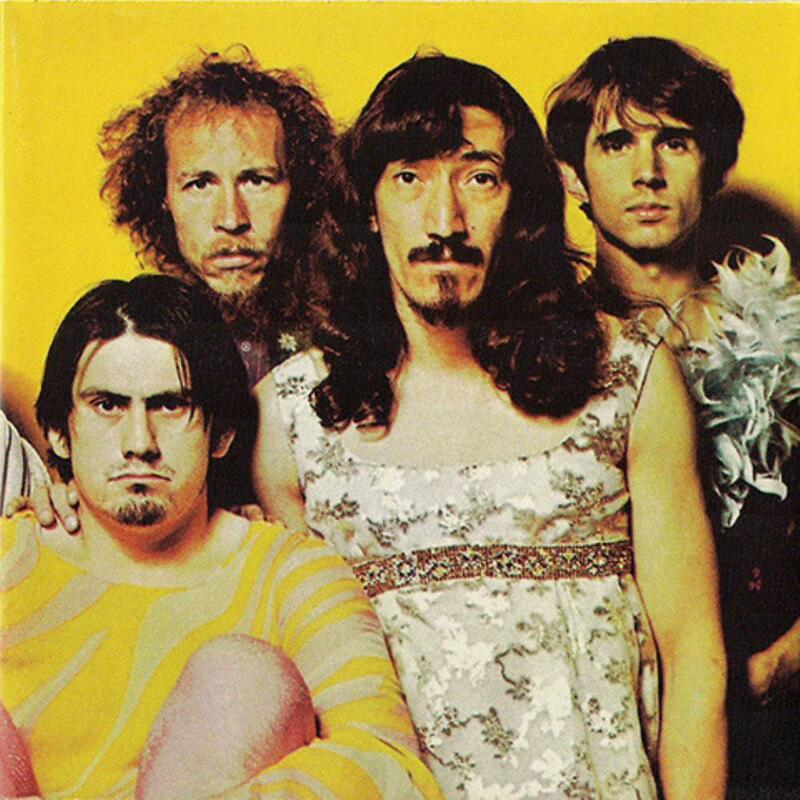 This and "Absolutely Free" are the two major statements of the early Mothers of Invention; Zappa's later music would be more progressive, but the satire would never be quite as finely targeted.